The nation is struggling with an ongoing painkiller and heroin abuse and overdose epidemic, but the users of these drugs in Florida may not be who you think. Many people associate opioid abuse with rural America and young people, where “hillbilly heroin,” which is another name for OxyContin, has claimed countless lives. However, new research has revealed that the misuse of opioids and addiction is just as prevalent in other age classes as well as in urban areas and the suburbs. The Kaiser Foundation and the Washington Post released a joint survey of long-term opioid users in December 2016. The study put to rest some long-held misconceptions about who is being impacted by this nation’s prescription drug abuse issues. According to the results, 60 percent of long-term opioid users were between the ages of 40-64. One-third (33 percent) were on disability, and one in five were retired. Seventy percent of long-term users reported having a chronic disease or debilitating disability. While 98 percent of respondents say that they use opioids for pain relief, over one-third (34 percent) also admit to taking painkillers to get high. Twenty percent say they know or suspect that someone else is using or selling their medication and 17 percent admit that they have taken painkillers that are not prescribed for them. While long-term use was once more acute in rural areas, this is not necessarily the case today. Researchers from the U.S. Department of Health and Human Services have analyzed survey data to determine the proliferation of these issues across various geographical areas. They found that populations using prescribed opioids are now more evenly distributed among geographic areas, with 39.9 percent in non-metropolitan areas, 40.1 percent in small metropolitan areas, and 36 percent in large metropolitan areas. Taking things a step further, those same researchers found that the rates of opioid misuse were higher in big cities (11.3 percent) than in non-metropolitan areas (9 percent). The recent studies make it clear that opioid abuse is no longer a rural issue. The latest report from the Centers for Disease Control reveals that opiate addiction has claimed the lives of more than 183,000 Americans over the past 16 years. Fatal overdose deaths have continued to rise, but the percentage of fatal heroin overdoses is particularly disturbing. Today, one quarter (25 percent) of opioid-related deaths involve heroin, up from 8 percent in 2010. This is a strong indicator that the widespread efforts to curb prescription drug abuse are pushing addicts in a more dangerous direction since opioid painkillers and heroin act similarly on the brain. If you or any of your loved ones are addicted to opiates, find out how our Florida drug rehab can help. While today’s opioid addicts may not resemble the common mental image, the results of this epidemic are heartbreaking. No one sets out to become addicted to prescription painkillers and certainly not to heroin. Unfortunately, too many opioid addicts and loved ones lose their lives because they do not receive intervention in the form of effective substance use disorder treatment. 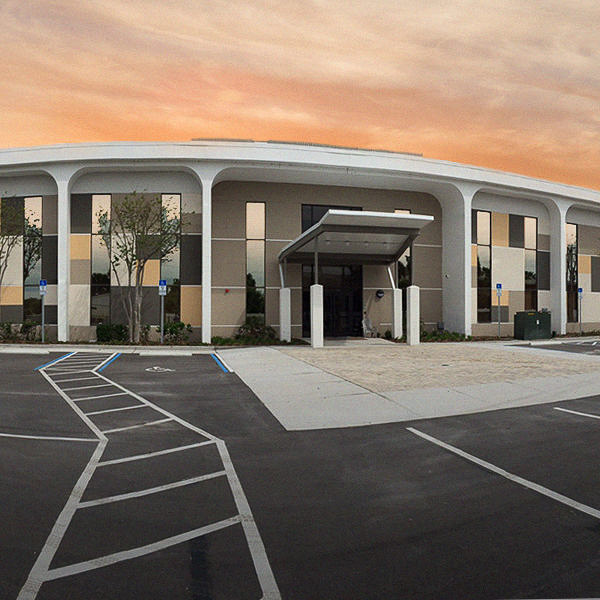 The Orlando Recovery center is a Florida drug rehab that offers specialized opiate addiction treatment that includes medical detox and intensive therapy in a supportive environment. Opioid addiction is a progressive and deadly disorder that robs the addict and their loved ones of so much. 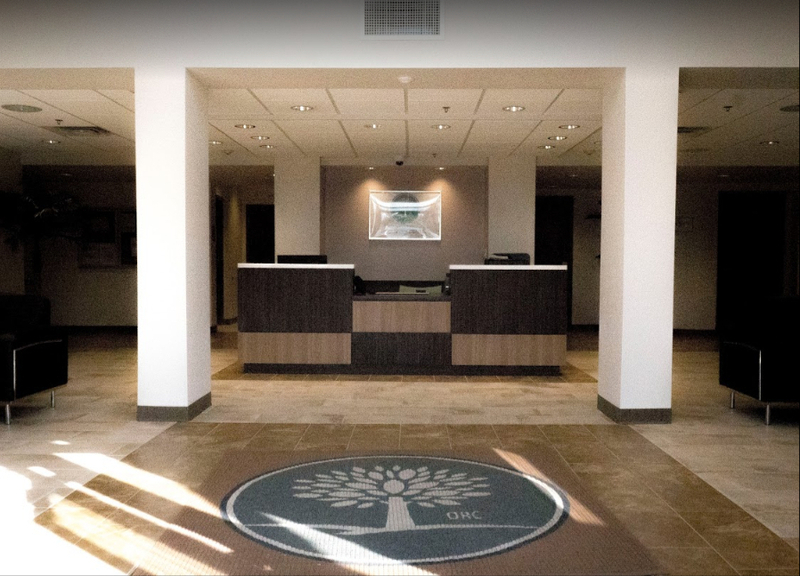 Contact us today to learn more about admissions and take the first step toward reclaiming your life.